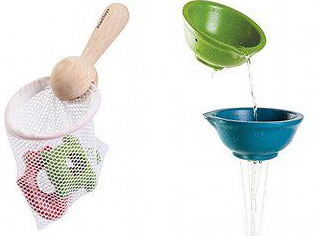 With this wooden toy Landing Net, the Water Landing Net Bath Toy Sets comprise the net, a turtle, a fish, two-cups and a starfish. Your children will have a ball trying out all of the diverse currents of water with the three cups provided. 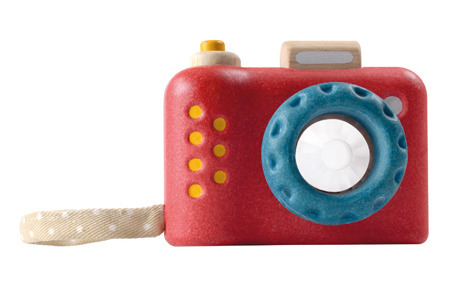 Crafted using sustainable rubber wood and glazed with a non-toxic chemical-free finish. The colors used on these Water Landing net Bath Toy sets is made using vegetable oils to ensure added safety for little ones who love to put things into their mouths. A must have for any baby or toddler who loves to play.